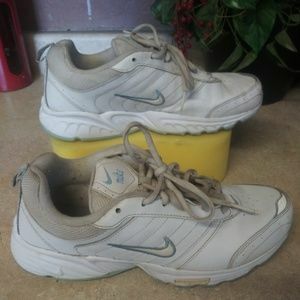 apathy46 Is this a 10 or 11? 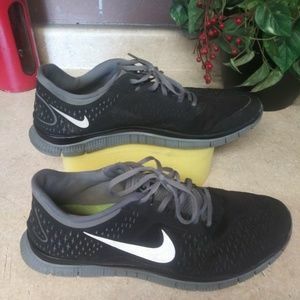 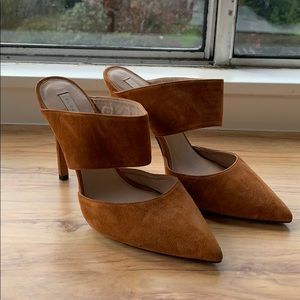 Pura Lopez-Made in Spain 🇪🇸 prep toe pump. 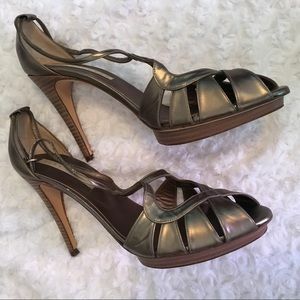 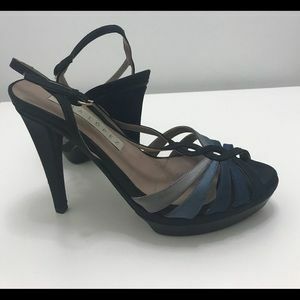 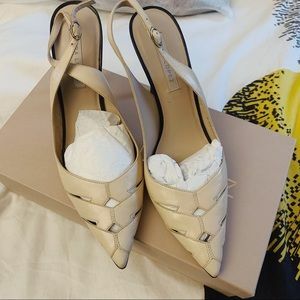 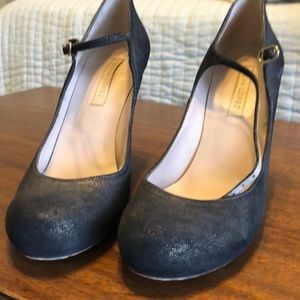 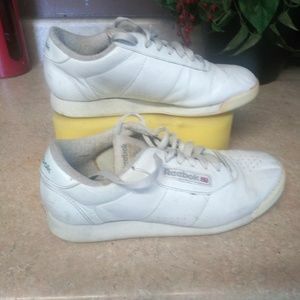 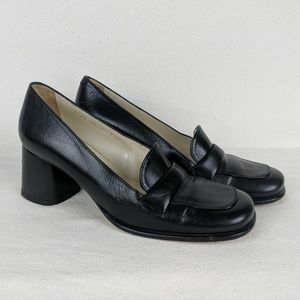 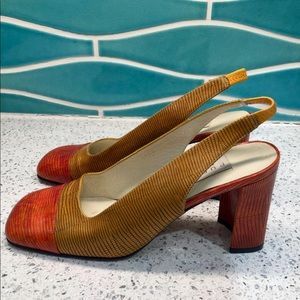 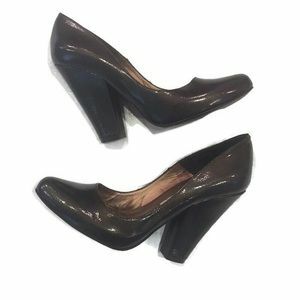 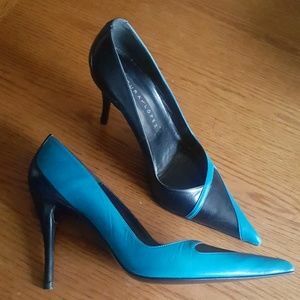 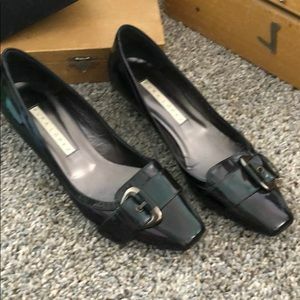 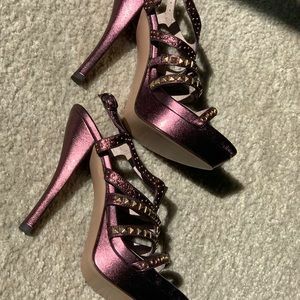 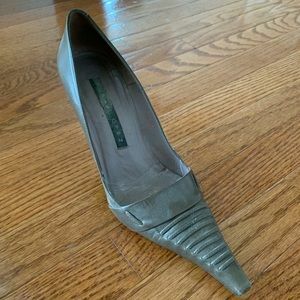 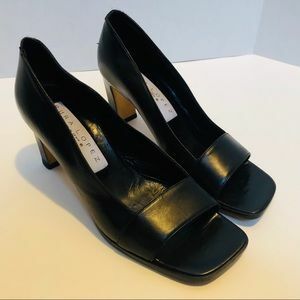 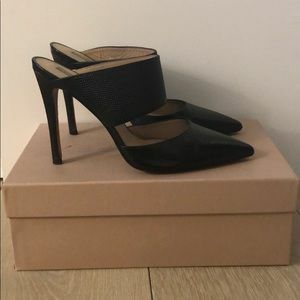 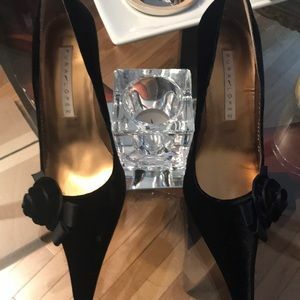 Vintage Spanish designer heels - like new! 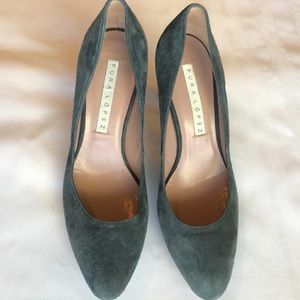 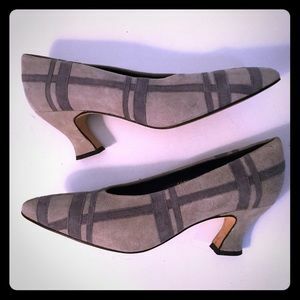 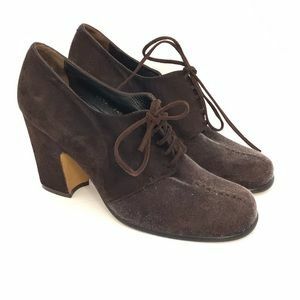 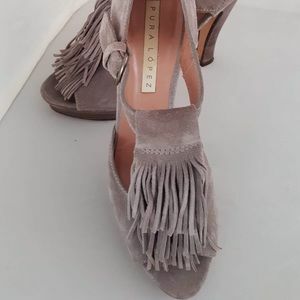 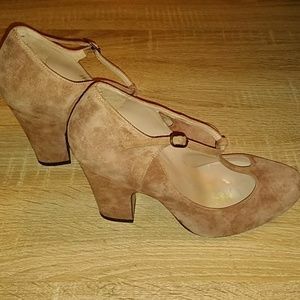 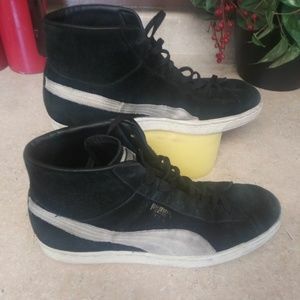 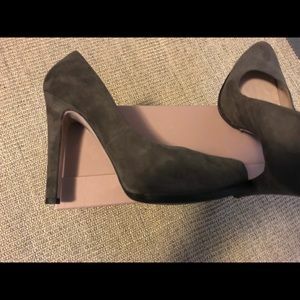 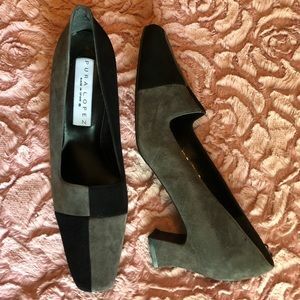 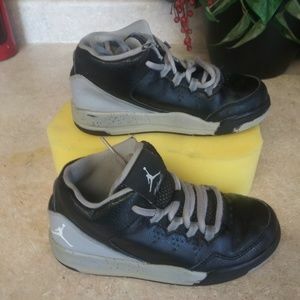 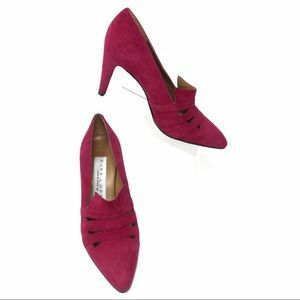 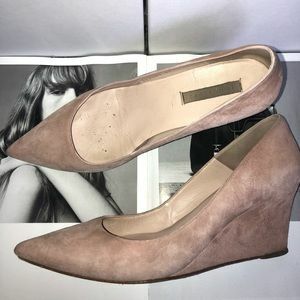 Like new suede Pura Lopez heels.